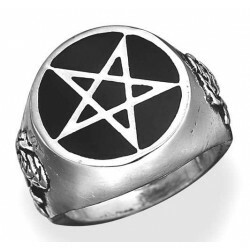 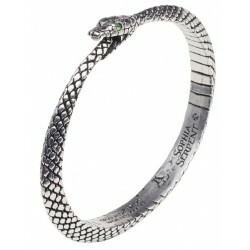 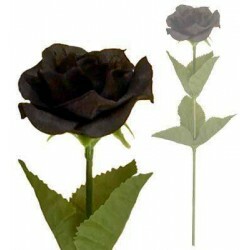 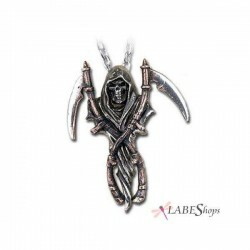 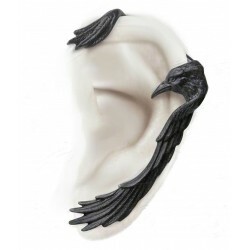 Buy with confidence from one of the largest authorized dealers of Alchemy Gothic in the US. 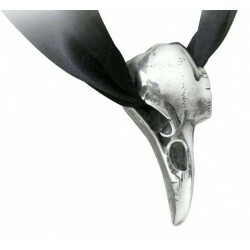 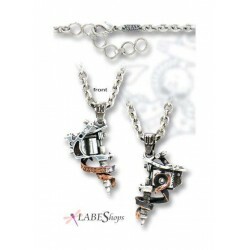 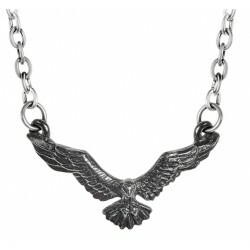 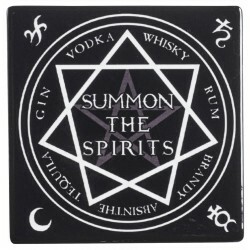 Shop Alchemy 1977 gothic jewelry and home decor. 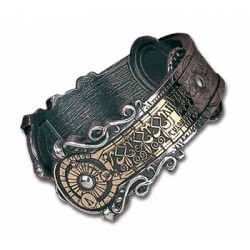 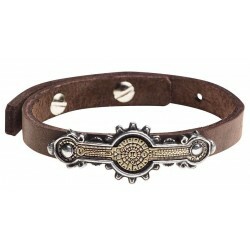 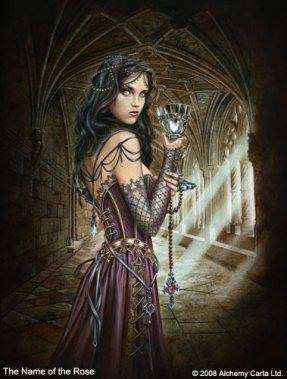 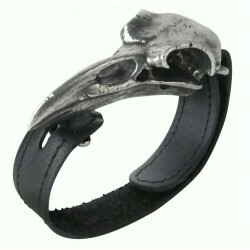 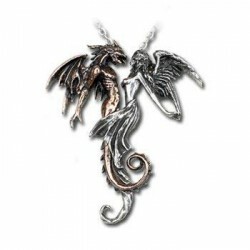 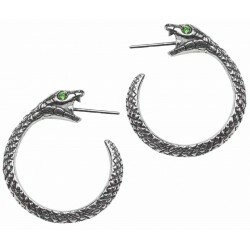 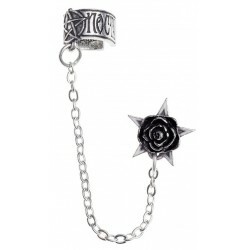 Alchemy Gothic produces some of the most beautiful, unique gothic jewelry - rings, necklaces, belt buckles, earrings for men and women - and home decor in the world. 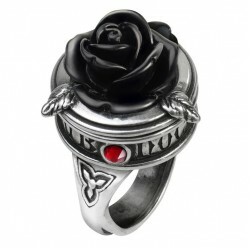 Their unique and beautiful gothic designs have been featured in numerous movies, TV shows, on stage, and photo shoots. 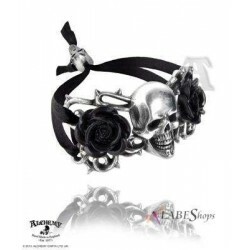 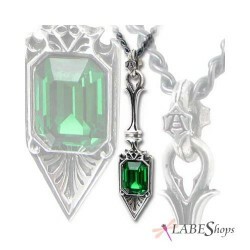 LAB Enterprises has been an authorized Alchemy Gothic dealer since 2001 offering their full range of wonderful Gothic and esoteric jewelry, house wares, gothic clothing, purses and bags and more. 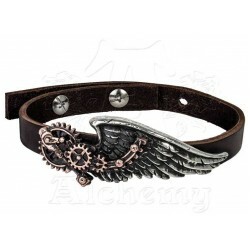 The range of Alchemy Gothic products is extensive and includes Tankards, Flasks, Gothic Jewellery, Gift ware and many other products. 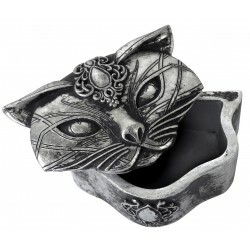 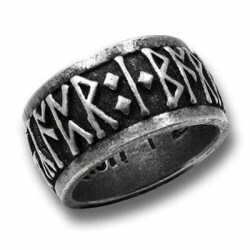 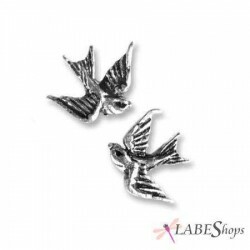 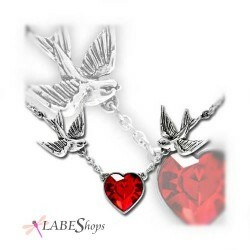 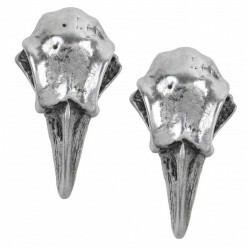 Most are made in fine English Pewter with crystals, enameling and other embellishments. 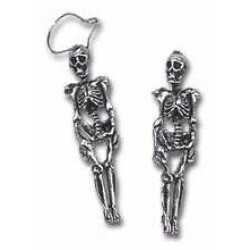 They also have a partnership with world famous Sheffield Silver to produce silver plated tankards, flasks, and other table wear. 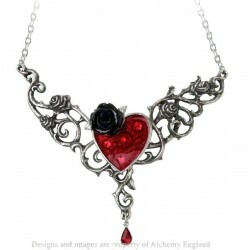 Alchemy 1977’s (formerly Alchemy Gothic) esoteric and contemporary jewellery is world-renowned and is the undisputed leader in Gothic lifestyle accessories. 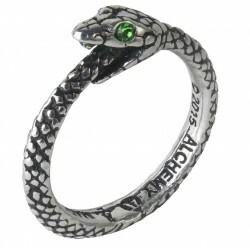 Celebrities and musicians love Alchemy's unique line and are owned by Adam Lambert, Five Finger Death Punch, Live Boeree, 69 Eyes, Abney Park, Skunk DF, and more. 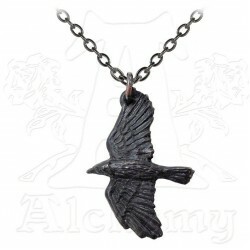 Alchemy pieces are always unique, sometimes dark, and definitely goth. 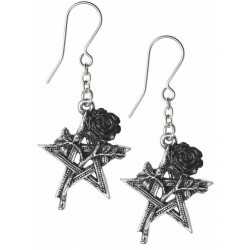 As Alchemy Gothic pieces are made in the UK, delivery time is usually 2-3 weeks for most items, however, since early 2012, Alchemy has begun stocking many pieces in the US, including most of their fantastic jewelry so express delivery is possible for many of these pieces. 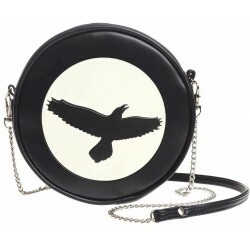 Some of their higher end items like clocks and leather goods are produced in smaller quantities, however, so 2-3 weeks is a good estimate for these items.  Because we are a direct, authorized dealer, we can get inventory and delivery information for you, so please contact us with any special requirements.